Living everyday in busy streets of Los Angeles, we wanted to capture something different for Rachel and Kenneth. 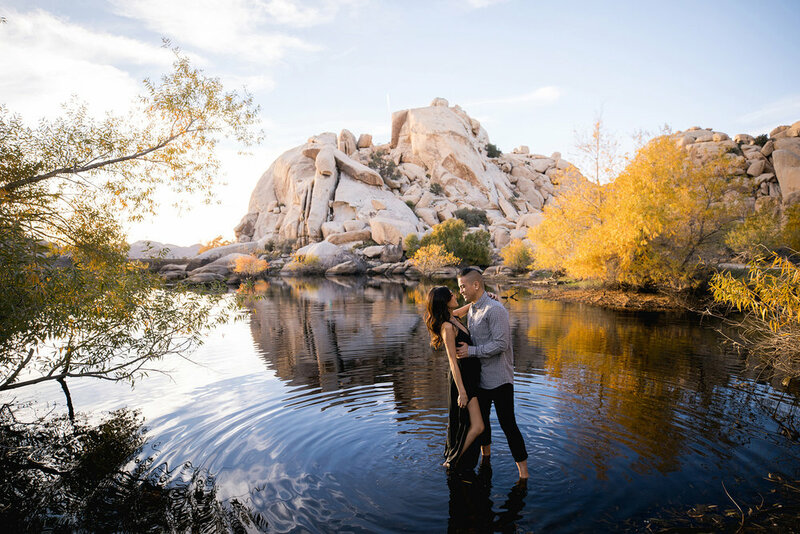 Rather than picturing just the ordinary desert view of the Joshua Tree, we tried to capture the soft vibe that naturally colored the same vibe of the couple’s love. Blending the combination of fashion, journal and engagement photoshoot, Rachel and Kenneth portrayed their affection for each other so effortlessly.